Avoriaz is ideally located in the middle of the Portes du Soleil ski aera, with access to hight-altitude skiing for everyone among the prettiest panoramas in the Alps. 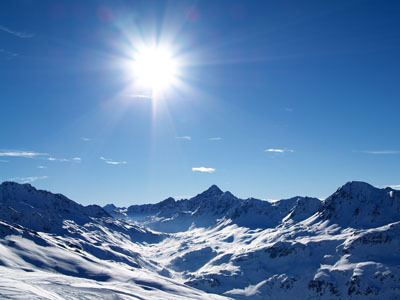 You will ski in a stunning countryside, with open panoramic views of Les Dents du Midi and les Dents Blanches. Like to take it easy or push yourself to the limits, you will find a wide choice of routes and varied landscapes, you will ski down into broad, open valleys on pistes running through the trees. 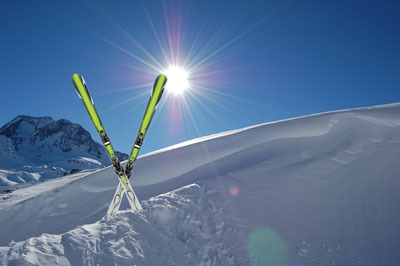 A family skiing that appeals to skiers of all ages! 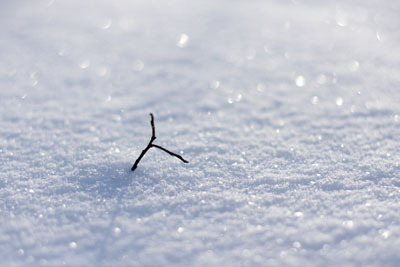 The altitude guaranteed snow cover from December to April, with an average of 8 metres of snow every winter. 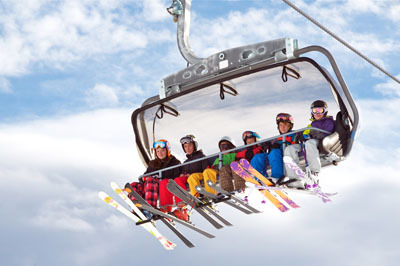 Don't waste your time at ski lifts in the resort Avoriazbuy your skipass combined with your accommodation.